Leonard Cohen’s “Hallelujah” (from 1984’s Various Positions) is a song as famous for its cover versions as it is for it’s mystical lyrics and heavenly melody. Jeff Buckley truly gave it a second life when he recorded it ten years later on his debut album, Grace, and everyone from Bono to Bob Dylan has taken the song for a spin. Or maybe “Blowin’ in the Wind” is more his speed. 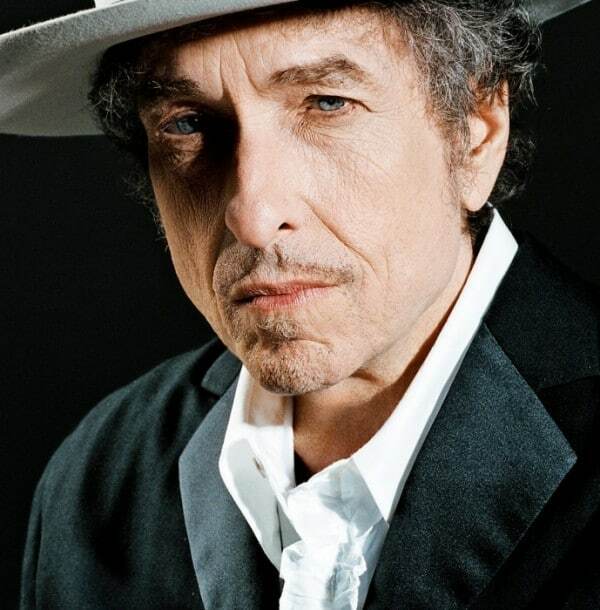 What Bob Dylan song would you like to hear Leonard Cohen do? Let us know.